With a shared vision of portraying unique love stories and 10 years of photography experience, HDstudios was born in 2011 by two dedicated and passionate Photographers, Haziq and Dina. We are committed to our craft in documenting the best moments on your wedding day. 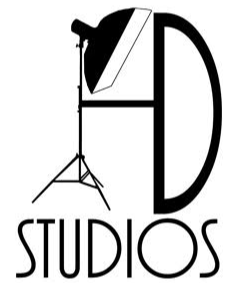 Quality-driven, mutual respect and trust are the pinnacle values of HDstudios. We believe in giving the best to our clients.